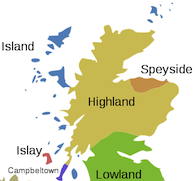 You are here: Home / Isle Of Jura / Jura Celebrates Island Community With One And All Release! Jura Celebrates Island Community With One And All Release! 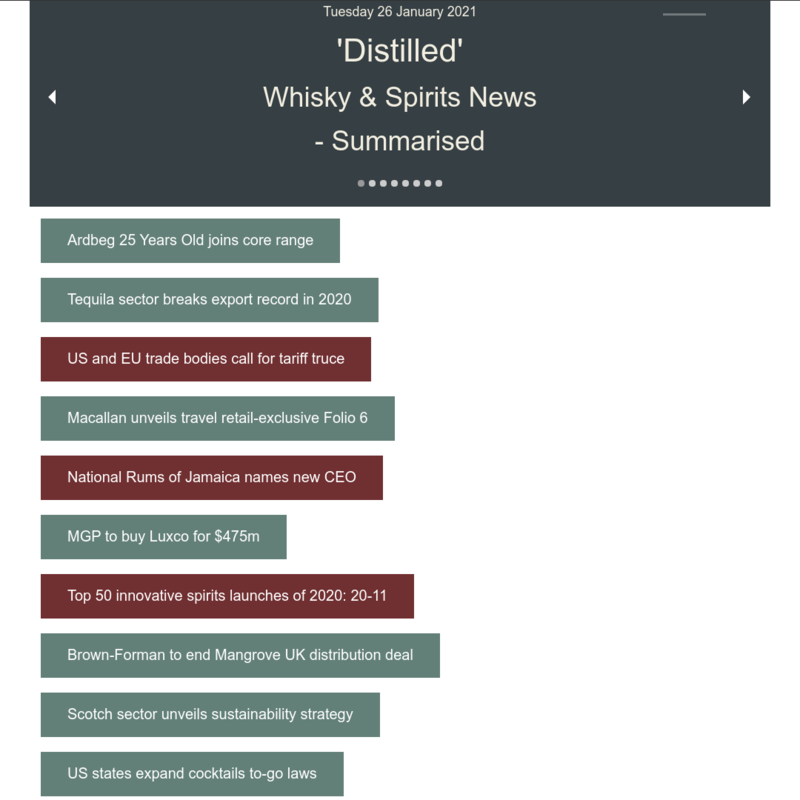 Jura Single Malt Whisky toasts distillery team with specially selected limited edition 20 year old! 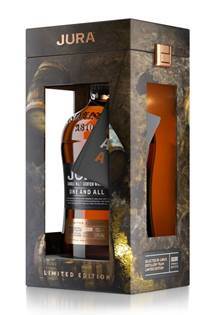 Jura releases new limited edition bottle celebrating island community! One And All will be available online and in shops from 1st September. Jura Single Malt Whisky has today, unveiled a new limited edition expression, created in celebration of Jura’s community and the team of distillery workers who craft the award-winning whisky. Chosen by them, it’s fittingly named One And All. This celebratory 20 year old single malt assemblage, which is non-chill filtered and natural colour, raises a glass to the distillery team and island community who make the whisky what it is today. 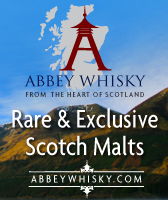 A must-have collectable for whisky fans, with the community at the heart of it, this small batch release (51% ABV – Cask strength) is available globally with an RSP of £120. The community on Jura, a remote and beautiful island nestled off the West Coast of Scotland, has a unique bond with whisky. Around 200 people inhabit Jura’s landscape, outnumbered by more than 5,000 red deer which roam the island’s vast, empty planes. Together, the Diurachs (the name for people who live on Jura) and the distillery have rebuilt a thriving local economy since re-opening the distillery over 50 years ago. It’s this tenacity of Jura’s people, which makes the island and its whisky so special – a community of few, shaped by a passion for the island they live on, brought there through family, fate and history. The realities of living on a remote island in a small community means that everyone has to work together for the benefit of one and all. Nowhere is this bond stronger than at Jura Distillery. On the 6th of February 2017, the Jura Distillery team got together to choose this year’s Limited Edition bottling. An uncommon single malt, One And All is matured in American White Oak ex-bourbon barrels and specially prepared with Jura aged in Sherry wood, Sparkling Cabernet Franc casks, Cabernet Sauvignon casks and Pinot Noir barriques. There’s no better way to mark the distillery team’s dedication and craftsmanship, than by creating a limited edition expression in their honour – chosen by them. In tribute to their passion and tenacity – the shared spirit that each person brings to every last drop – this special whisky is the perfect dram to toast one and all. We can’t wait to hear what people think. One And All is now available online and in shops. 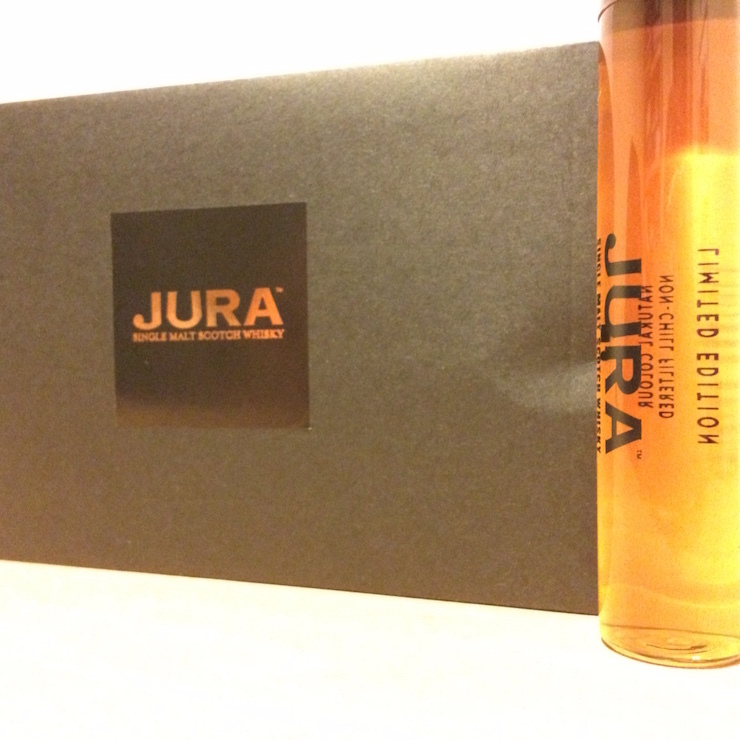 Jura has very kindly sent me a sample to try. A single malt assemblage, aged in American White Oak ex-bourbon barrels and specially prepared with Jura aged in Sherry wood, Sparkling Cabernet Franc casks, Cabernet Sauvignon casks and Pinot Noir barriques. Colour: Rich, honey golden brown. Nose: Fudge, caramel and honey straight away closely followed by tropical fruit. Light oak. Port. Palate: Sweet, tropical fruit flavours, chocolate and vanilla fudge. Finish: Long, honey sweet finish with a little pepper. Slight bit of dryness at the end. Overall: It packs a punch this one! Strong alcohol but nicely tempered by some lovely creamy sweetness. There’s a great tropical fruit flavour to this dram but the overall taste is a vanilla / fudge / caramel indulgence! One And All. One great set of flavours – suitable for all!